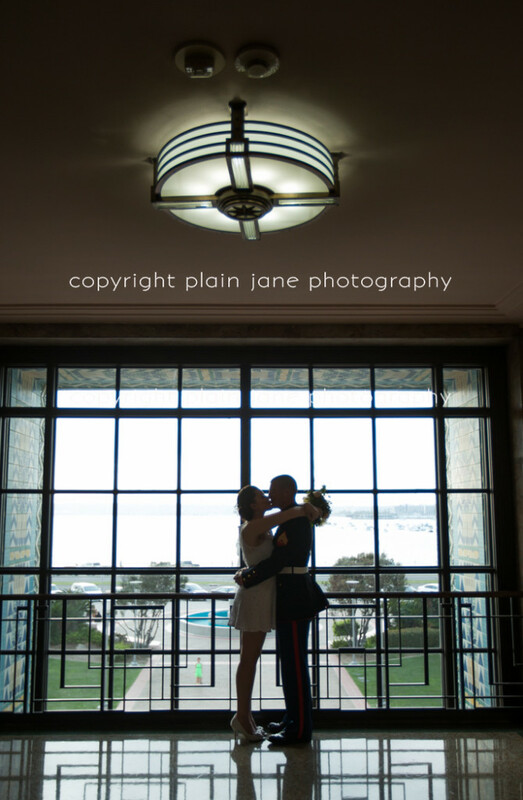 I love an elopement, I love a City Hall “I do!”, and I love these two! 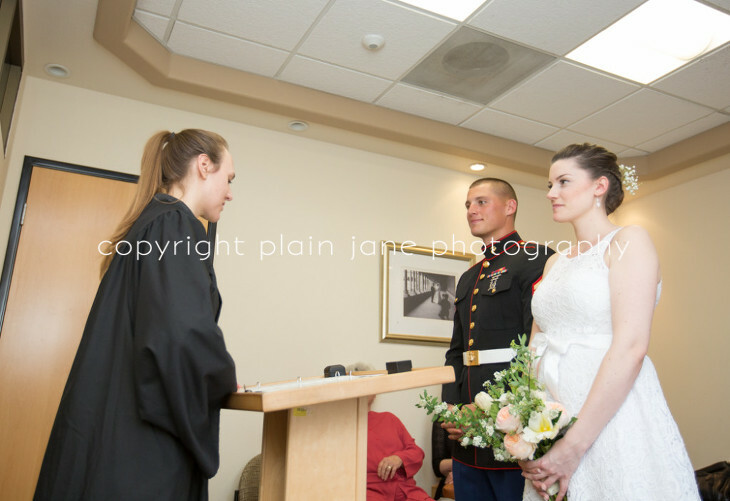 I was so thrilled when Krystle contacted me and told me about the special day she and James were planning at the gorgeous San Diego City Hall building downtown, because intimate courthouse marriages just make me mushy! These two couldn’t be sweeter, more fun, or more adorable, and my day couldn’t have been better. Thank you two, and your families, for including me in such a special and intimate peek into the sweet future ahead for you!